Yum! Great formula. I will give it a try. I’ve been itching to try my hand at apple pie but this seems like a much easier task. May have to give this a try soon. These look delicious! 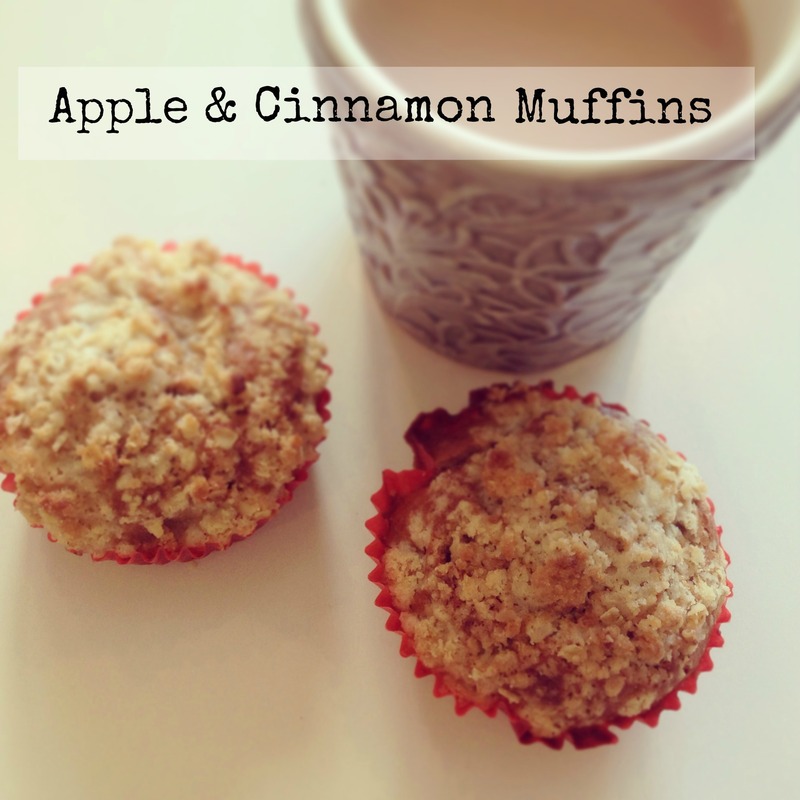 I will definitely be trying these out as I adore apples and cinnamon! Thank you for sharing the recipe!